Ahmad is a young Syrian boy whose family was forced to flee home due to violence in their country. 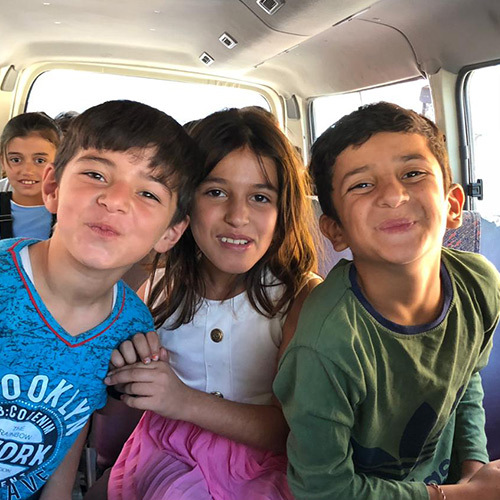 They settled in Jordan, but are very poor and struggle to survive. 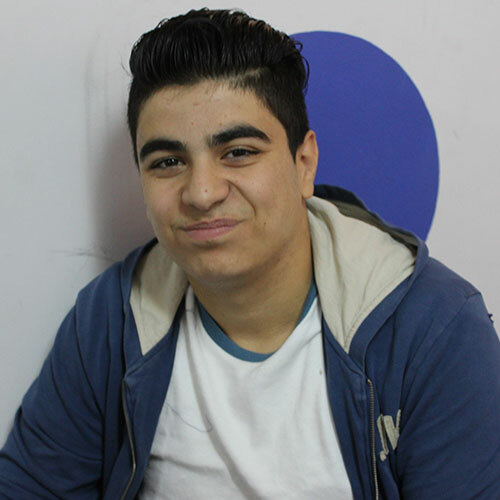 Ahmad began attending a local OP education project and his life began to change. 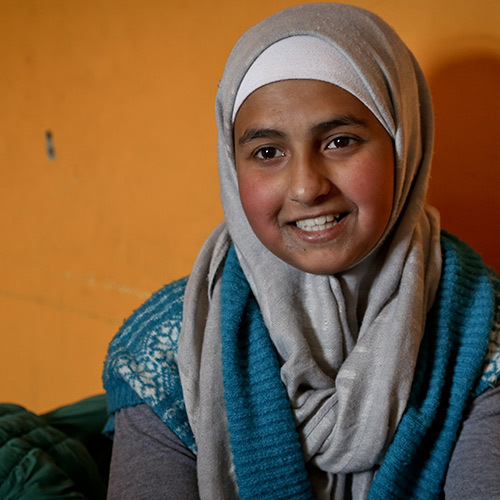 We’re transforming the lives of young refugee children in Lebanon by offering them opportunities for education which are opening their hearts to dream about the future. With a heart to serve single mothers and their children, Orphan’s Promise has partnered with CBN Israel to serve the needs of the most vulnerable. 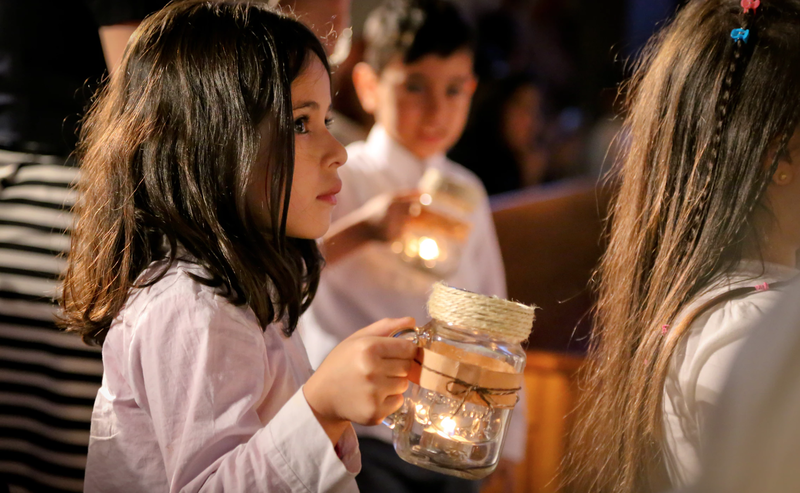 For the last several years, Orphan’s Promise has been partnering with a local ministry, Heart for Lebanon, to reach and educate Syrian refugee children.